IT Computer Support of New York offers enterprise-grade security solutions for offices, people, and system networks. 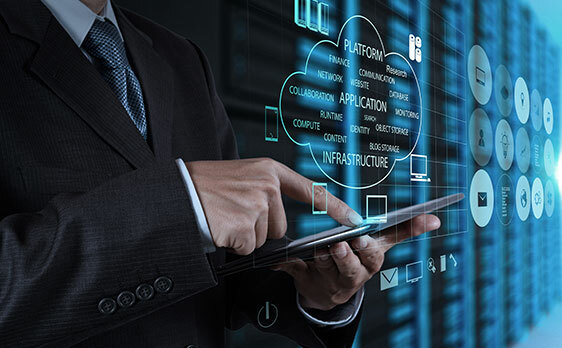 Our mission is to offer our customers solutions that enable business growth, improve efficiency and protect information as it flows inside and outside of your organization. 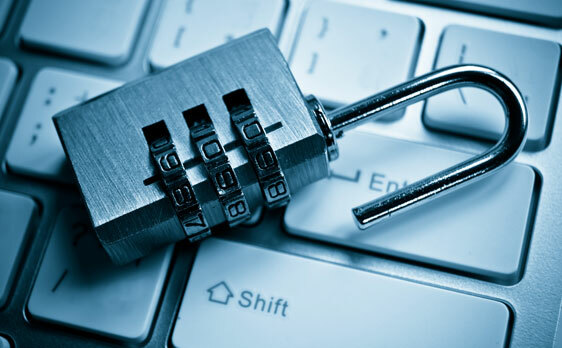 Keep your business running smoothly and prevent threats before they happen. Cyber-attacks take the path of least resistance. That means looking for vulnerabilities that have been ignored or forgotten. Cyber criminals know that if they weren’t patched immediately, there’s a good chance they won’t be patched at all. ITCSNY engineers are available to manage your systems and ensure that security updates are always current. 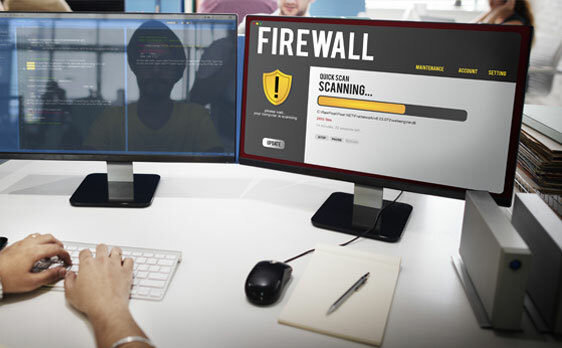 Our experts provide 24/7 support for the design, configuration, installation, monitoring, and management over the entire lifetime of your firewall. We offer support and maintenance for Checkpoint, Cisco PIX, and Sonic Wall, as well as establishing next generation firewalls for businesses and medical practices needing Sarbanes-Oxley and HIPAA compliance. 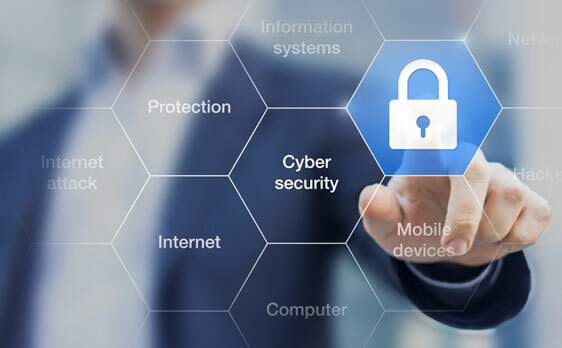 Our network security experts meticulously assess your security posture at regular intervals to ensure old vulnerabilities have been repaired and that new ones have not been introduced. Our network security assessment delivers customized scans and penetration tests to deliver fast, accurate and detailed analysis reports complete with actionable remediation plans. 24×7 Monitoring is a proactive, cost-effective way to limit unexpected downtime for critical business network components. We provide early warning of system degradation and failures, often before it threatens the security or reliability of your business computer network. Our monitored services provide alerts of degraded operations or system failures so these situation may be remedied quick and efficiently. Only authorized devices should be allowed to connect to your network. In the case of wireless devices, access should be limited to only resources necessary to do business. The filtering of spam and virus infected email should occur outside your firewall. Not only does this reduce the amount of traffic on your internet connection, it ensures that email-based malicious code never enters your network.